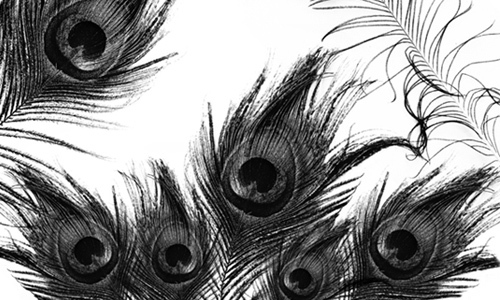 Photoshop brushes are proved useful regardless of what kind of design you are making. 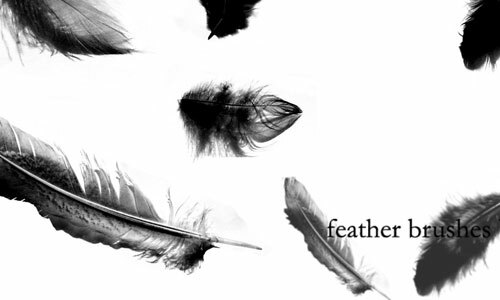 Today, we are posting about several high quality feather brushes for you to use in your different web and print design projects. 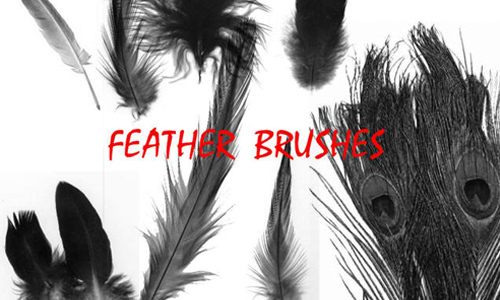 These feather brushes are sensuous and delicate. 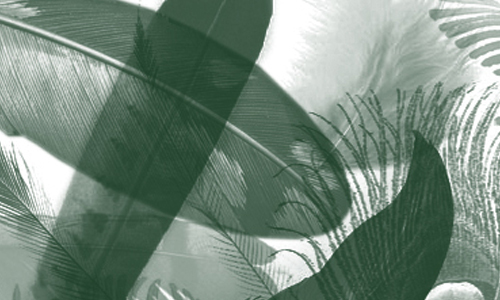 Therefore, they can provide a softer or natural touch to your designs. 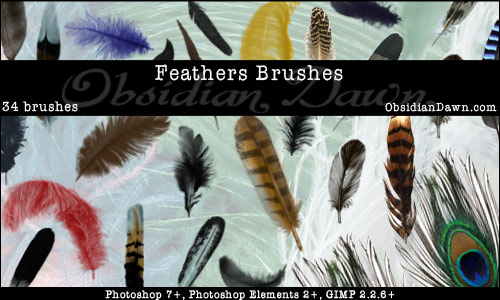 If you want to add feathers to your artworks then try to use these feather brushes into your photo manipulations and graphic projects. 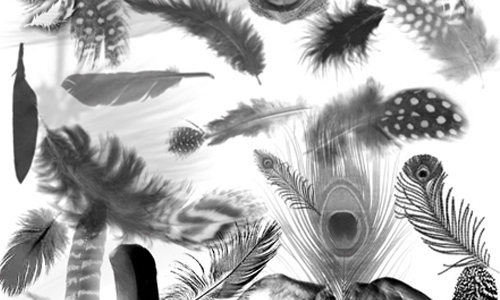 These brushes include plain, patterned, duck, bird, peacock and other feathers which are available in different shapes and sizes and most of them were hand picked from DeviantArt. 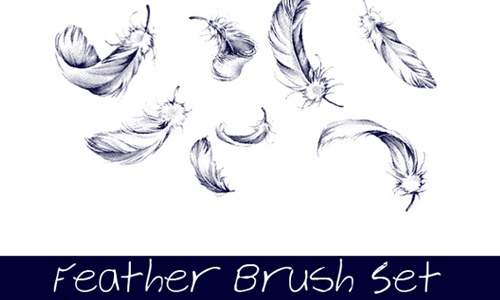 Here are the 30 Sets of Soft Feather Brushes which you can download for free. Check out this collection and do not think twice to pick the brush set of your preference. They can be easily and quickly added in Adobe Photoshop and best of all they provide realistic outcomes. Enjoy! 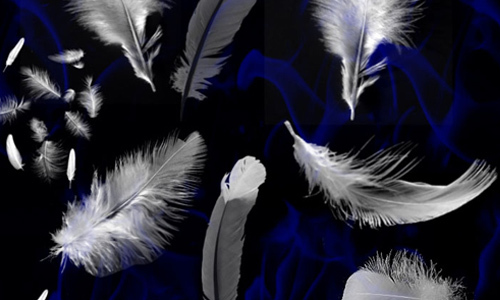 A set of feather brushes created in Photoshop CS3. 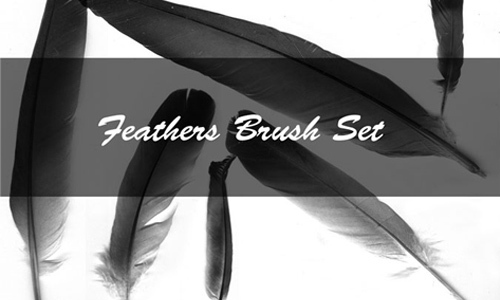 A set which includes 4 feather brushes of different sizes and styles. There are 34 brushes included in this set. A set which includes 6 brushes and was made with Photoshop CS. 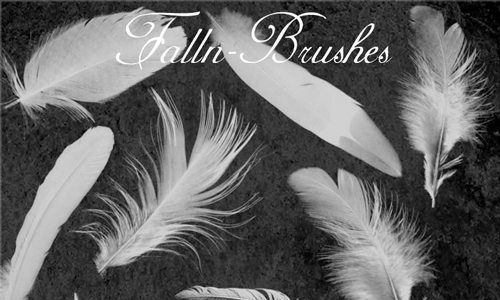 A set of brushes created by Falln-Stock. 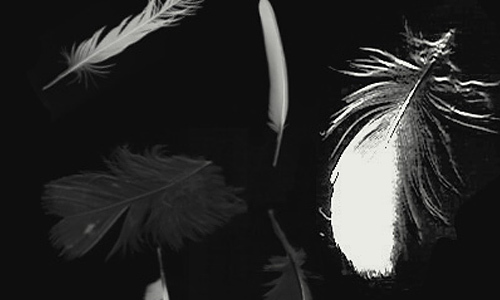 There are 8 brushes of feathers included in this set. 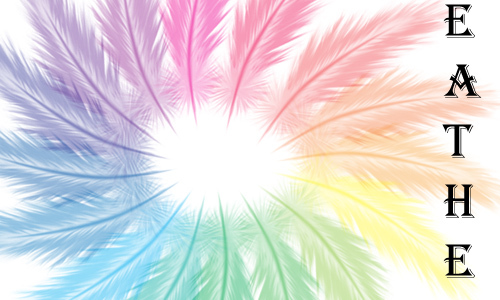 A set which includes 9 brushes and was created for Adobe CS. 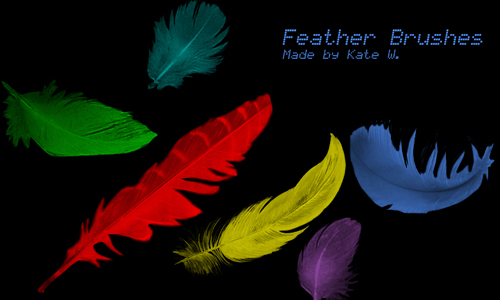 A set of feather brushes created by Scully7491. 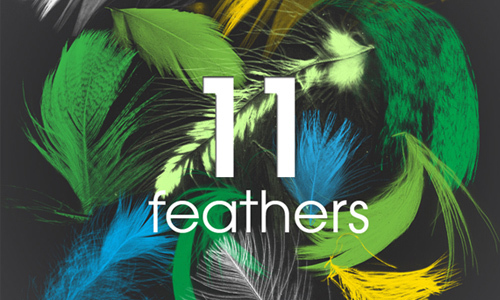 There are 10 feather brushes included in this set. There are 16 large feather brushes included in this set. 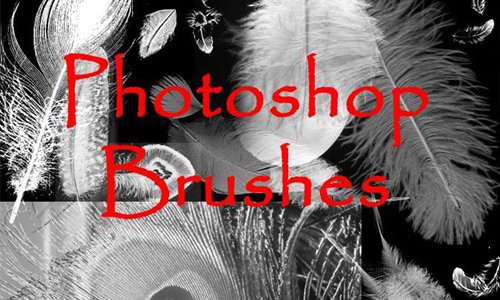 A set of brushes made for Adobe Photoshop CS2. 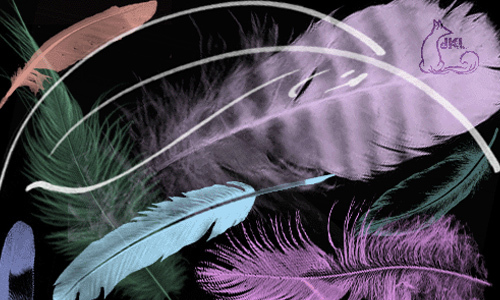 A set which includes 4 peacock feather brushes made with PS CS3. 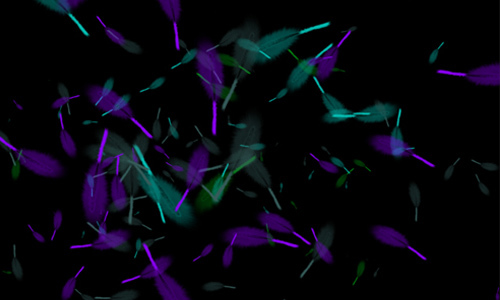 A set of brushes made in photoshop 7.0. There are 27 brushes included in this set. 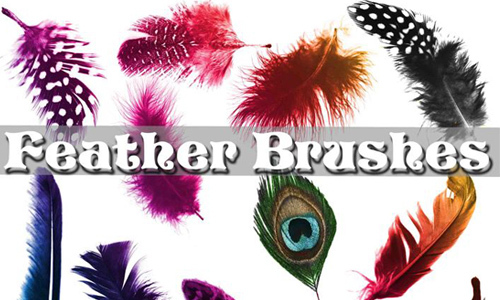 A set of feather brushes which is compatible with PS7. 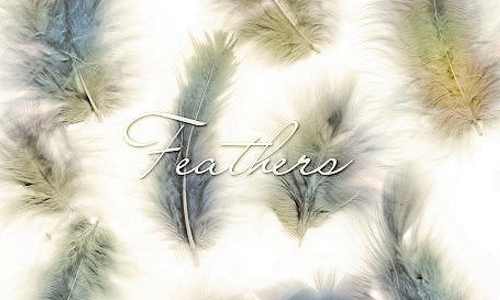 There are 16 feather brushes included in this set. 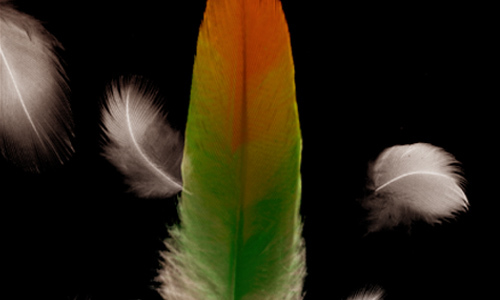 A set of parrot feather brushes made on Photoshop 7. 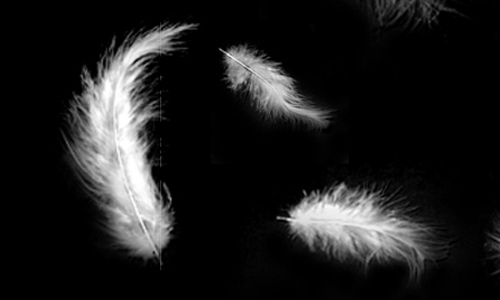 A set of feather brushes which is compatible with Photoshop 7. 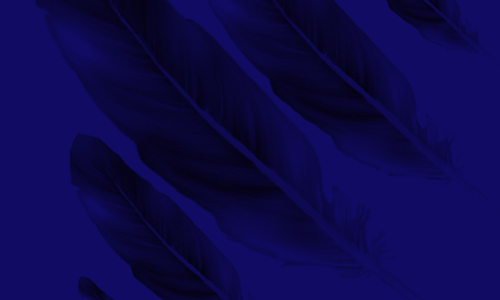 There are 6 feather brushes included in this set. 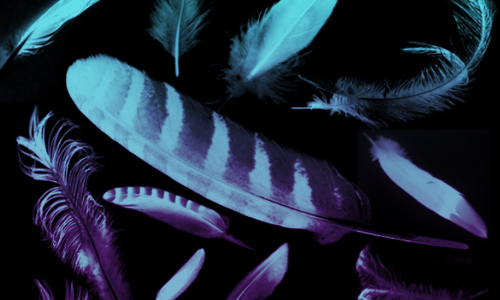 A set which includes 9 feather brushes. 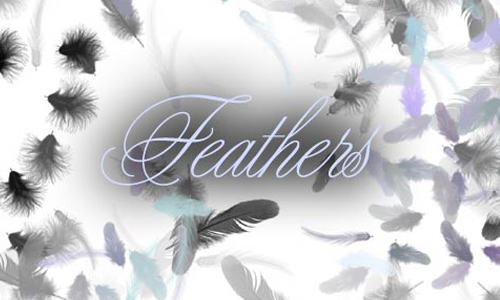 There are 120 feather brushes included in this set which are made for PS CS2. 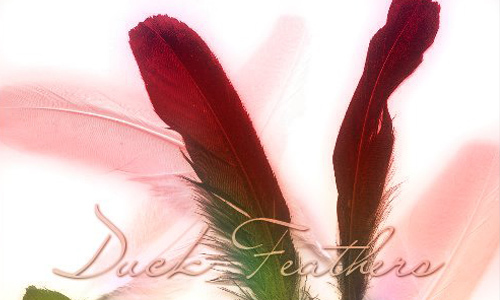 A set which includes 6 duck feather brushes. 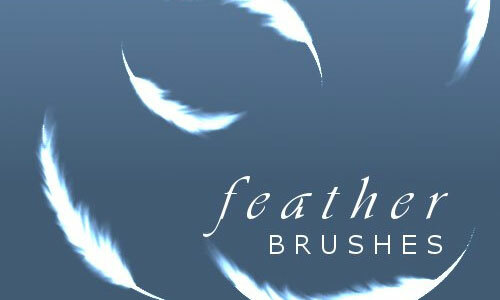 A set of feather brushes created by itachi3054. 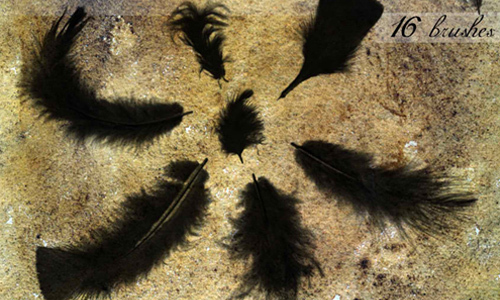 A set of feather brushes created by powerfulnightmare. 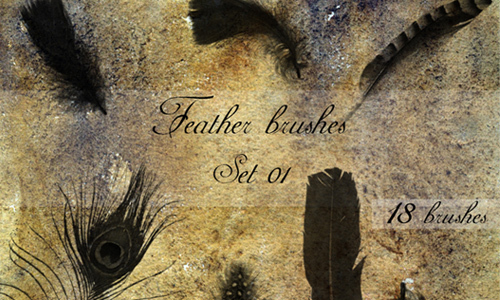 A set of brushes created by grayseer-thanquol. There are 18 brushes included in this set. 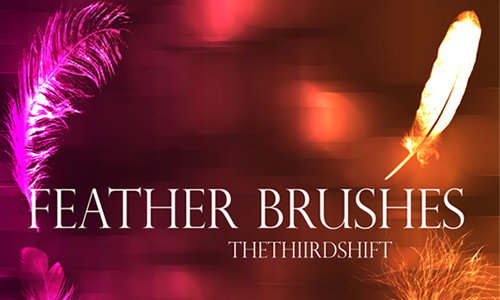 We hope that this collection of feather brushes will be useful in your works of art. Let us know if you liked this post in the comment section below. 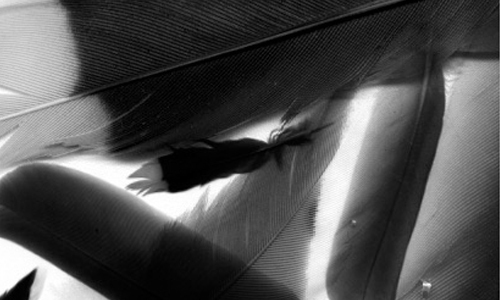 Beautiful collection, got something new and useful every time I visit your site, thanks.